Back then the most common approach for patients who have lost a set of teeth is to have them replaced with dentures. Dentures by itself provide a pretty solid job in helping keep our teeth in tip top shape. With that being said, the features that they offer are somewhat limited in scope with a lot of constraints that are holding them back. The need for a new procedure has led to the introduction of dental implants. Dental implants in Sydney provide a slew of wonderful benefits that are sadly not present with the dentures that you can find today. Convenience is one of the biggest features of dental implants giving them a huge edge over the competition. The reason behind this is that clients will not be worrying too much about their implants falling off as they are perfectly outfitted into their gums. As a result, dental implants are less likely to fall off when compared to dentures making them safe and secured to wear in social gatherings and other important events. It is much easier to eat and speak and they are more comfortable to wear. Aside from the convenience, dental implants also provide a natural looking set of teeth that blends well with the others. Strength and durability is also something that you will find with teeth implants in Sydney with them being known to last longer than other restorative procedures. This means that even though dental implants in Sydney CBD are leaning towards the more expensive side of things, clients will be able to get the most out of the procedure allowing them to recoup their losses in a timely manner. Even though the response of dental implants in the community has been very positive, there are a number of things to consider before getting one. 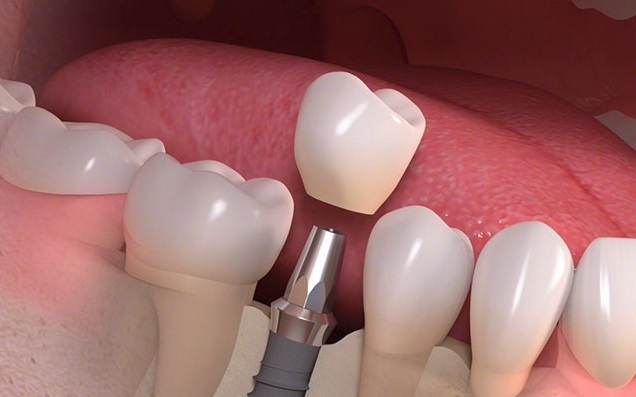 One caveat is that dental implants will require a surgical procedure to have them installed. It should be noted that surgery carries some risk during and even after your dental implants are done. This is the reason why people are advised to only have their implant installation performed by a professional to avoid any problems in the future. Going cheap with your dental implants may also come back to haunt you. This is because the overall quality of the implant will be affected by the cost as well as the dental professional who will be performing the procedure. 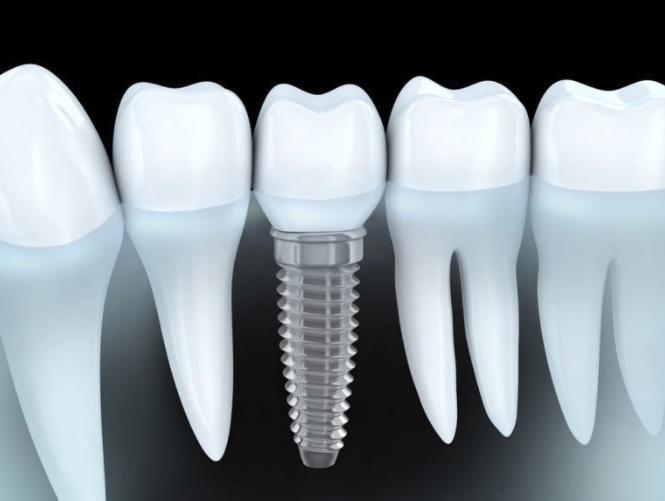 As mentioned earlier, dental implants are pretty sturdy and durable allowing them to last for a long period of time. With that being said, the longevity of your dental implants will also rely greatly on their wearers. Patients who have undergone a dental implant procedure are advised to keep a steady line or communication with their dentist getting in touch with them from time to time. Don’t skip on your regular visits to the dental clinic to have your implants checked for any problem. Driving directions coming from The Calyx going towards My Smile Cosmetic Dentistry takes about 7 minutes. Head southeast toward Art Gallery Rd and turn right onto Art Gallery Rd then go another right onto Hospital Rd which turns slightly left and becomes Shakespeare Pl. Continue straight onto Bent St then onto Spring St and finally turn left onto Pitt St where you will find us on the left side of the road.